The Pennsylvania Gaming Control Board posted on its web site its initial monthly report for Sports Wagering. The initial report encompasses just the returns from November 15th to 30th for Hollywood Casino at Penn National Race Course which was the first to launch a sports wagering facility in the Commonwealth. 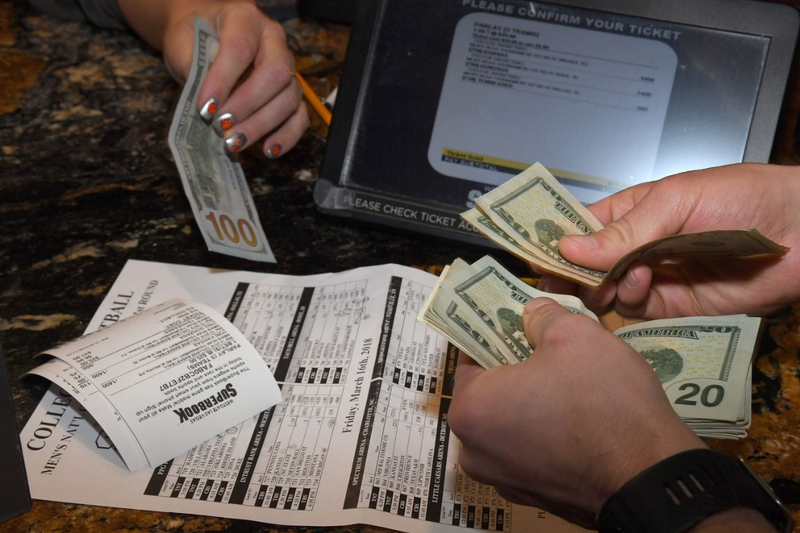 The monthly report, which will include additional facilities as they launch sportsbooks, provides a breakdown of the total handle collected, gross revenue, and taxes owed to the Commonwealth. During the aforementioned November period, Hollywood Casino at Penn National Race Course reported a handle of $1,414,586.55 and adjusted gross revenue after payouts of $508,996.60. Two additional facilities, Rivers Casino in Pittsburgh and SugarHouse Casino in Philadelphia commenced sports wagering during December. Revenue figures for those facilities will be included in next month’s report. The Pennsylvania Gaming Control Board is tasked to oversee all aspects of the state’s casino industry, along with oversight of new gaming initiatives created through amendments to the Race Horse Development and Gaming Act recently approved by the signing of Act 42 of 2017. To date, the PGCB regulates the play within the Commonwealth of Fantasy Sports Contests along with three casino operators offering Sports Wagering. 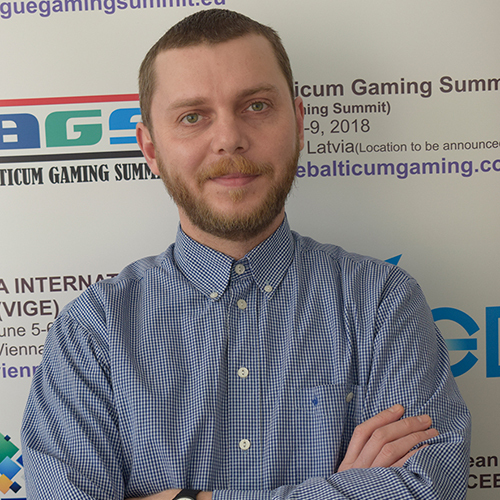 Additional new gaming initiatives are expected to launch in the coming months. The Commonwealth’s casino industry currently consists of 10 stand-alone and racetrack casinos in operation, along with the two smaller resort casinos. These facilities collectively employ 17,000 people and annually generate approximately $1.4 billion in tax revenue from slot machine and table games play. The largest portion of that money is used for property tax reduction to all Pennsylvania homeowners. 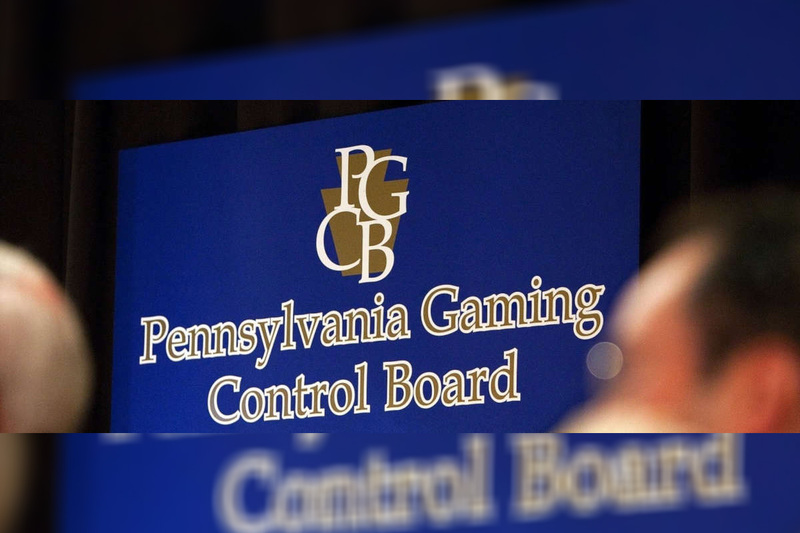 Additional information about both the PGCB’s gaming regulatory efforts and Pennsylvania’s gaming industry can be found at gamingcontrolboard.pa.gov. You can also follow the agency on Twitter by choosing @PAGamingControl. Bet365, the UK based online gambling company, has partnered with EML Payments to develop a new prepaid credit card in New Jersey. 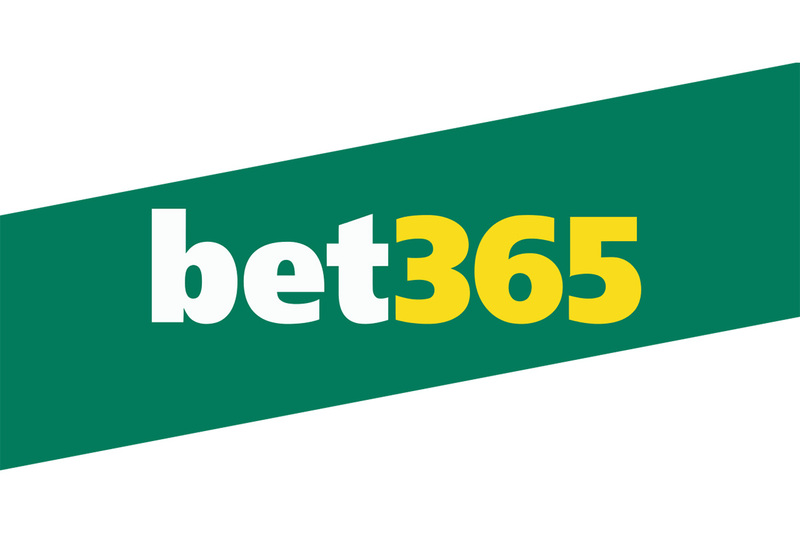 The bet365 branded card will allow both deposit and withdrawal of funds from online account. The card will launch in mid-2019, subject to regulatory approval. 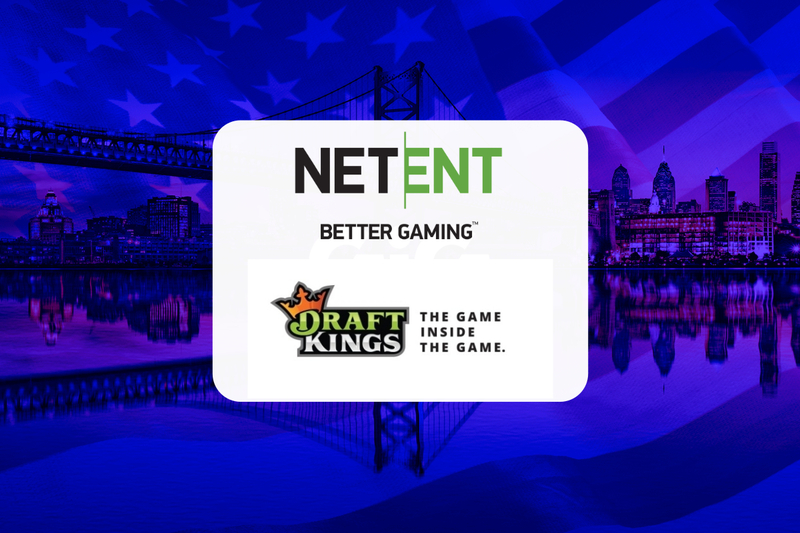 The agreement with EML also includes scope to expand this service into other regulated US states where bet365 may roll out its gambling services. Bet365 is yet to launch in New Jersey but has a deal in place to do so with the Hard Rock Atlantic City casino, as revealed in a letter sent to the New Jersey Division of Gaming Enforcement (DGE). The DGE has approved the request for the two parties to enter into an agreement but bet365 is yet to begin operating in the state.